We move people all over this beautiful planet. It’s simple. Our fleet of big red trucks doesn’t include a space ship. We can’t move you to another planet. We’d prefer if we all stayed here. It’s so pretty. We want to do our part to keep it that way. We’re a green moving company because we’re selfish. Not only do we love our planet, we love what we do here and we want to keep doing it. We want to move your great great great grandchildren. Really, it’s just that simple. What’s red on the outside and green on the inside? In an effort to lighten our carbon footprint, NorthStar Moving converted its entire fleet of moving trucks to run on biodiesel. We are now powering our entire fleet of big red trucks with cleaner burning fuel made from natural renewable sources such as plant oils, animal fats, recycled grease, and algae. Diesel fuel emits harmful toxins into our air and is responsible for the majority of California’s known cancer risks from outdoor air pollutants, according to the California Air Resources Board. Diesel particulate matter also contributes to more than 2,000 premature deaths, asthma attacks, and other respiratory problems each year. Who needs that? Our red trucks are all proud to go green. We’re exploring the new frontiers of moving trucks. The air pollution problems are exacerbated when large vehicles are left idling. NorthStar Moving not only took the radical step of using only biodiesel fuel in our fleet, but also installed battery-powered lift gates on all of our trucks so they could be turned off while the lift gates are still in use. We’ve been contacted by many different entities and individuals who have been inspired by this huge step. This warm response serves to strengthen our resolve to find other green moving solutions. Yep, we’re X-TREME tree huggers! Named one of the top eco-friendly moving companies in the country, we are also proud to say that NorthStar Moving has been named an official supporter of the Sustainable Forestry Initiative (SFI). As an advocate of responsible forestry practices, we use only moving boxes certified to the SFI Certified Sourcing standard, using fiber from responsible and legal sources. We’re giving cardboard a second chance to be more than just a box. Our Client Discounts for Used Boxes means being green saves you green. Here’s how it works: we accept any of our 100% recycled moving boxes back from our clients. 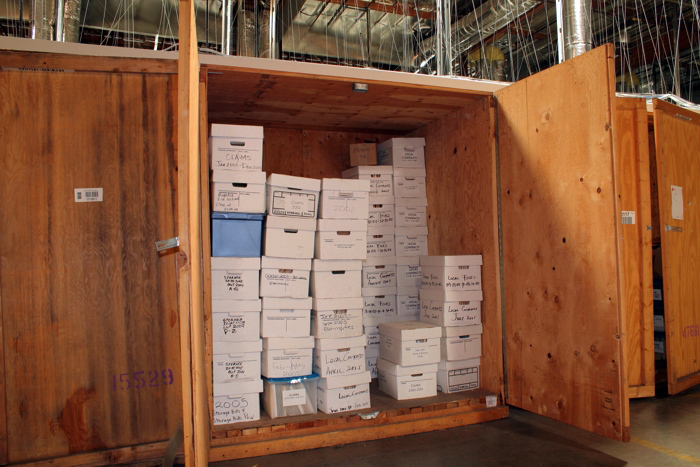 We inspect them for quality, sort and re-stock them and even give the client back 25% of the original cost of the recycled moving box. This offer is available to all of our local and California intrastate clients on the day of their move or if they return their used boxes back to NorthStar Moving’s headquarters. 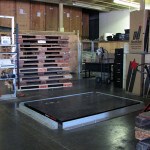 We offer our used recycled moving boxes to our clients for a 25% discount off the price of a new recycled moving box. (Yeah, if you do both you will get 50% off). This offer is available to all of our local and California intrastate clients. The recycled boxes that are just too worn to be used again; well, we recycle those boxes so they can reincarnate as a new beautiful NorthStar Moving box or stationary (as long as they don’t end up as landfill we’re proud). We’re green down to the last bubble, eco-bubble that is. You’ll get an even bigger thrill from popping our eco-bubble as it’s biodegradable! Instead of regular bubble that can take hundreds of years to decompose, we went on a search for a greener kind of bubble. This green eco-bubble from Polycell does not last forever. Following your moving day, after you’ve popped all the bubbles, this eco-friendly material can be discarded with the peace of mind that comes from knowing it will degrade, crack and finally breakdown into smaller pieces with the aid of UV light, oxygen and sometimes heat thanks to its unique ‘Reverte’ Oxo-biodegradable additives. Even our storage facility has gone green and it saves you green. There is no reason to build rows of storage rooms with individual doors. There is no reason to waste space on hallways and driveways. There is no reason to charge clients for space they do not use. 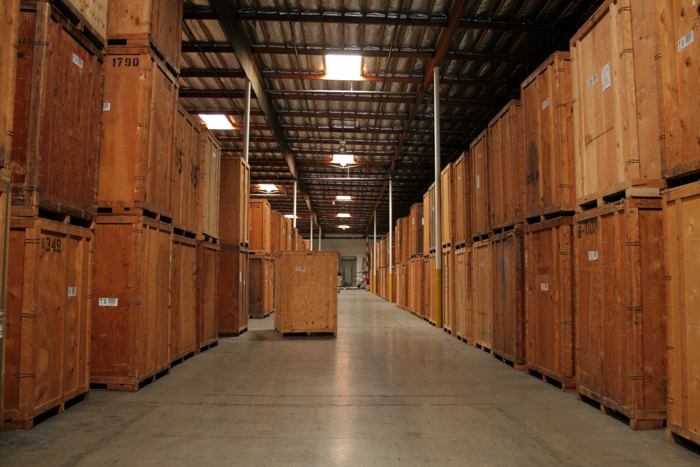 NorthStar Moving has revolutionized the storage industry. We only charge our clients for the space they actually use. We have incorporated green features into all our facilities such as adding skylights and extra windows in the warehouses and offices to provide natural light sources and eliminate unnecessary electrical use. Even the warehouse has been well insulated to reduce the need for air conditioning and heating. 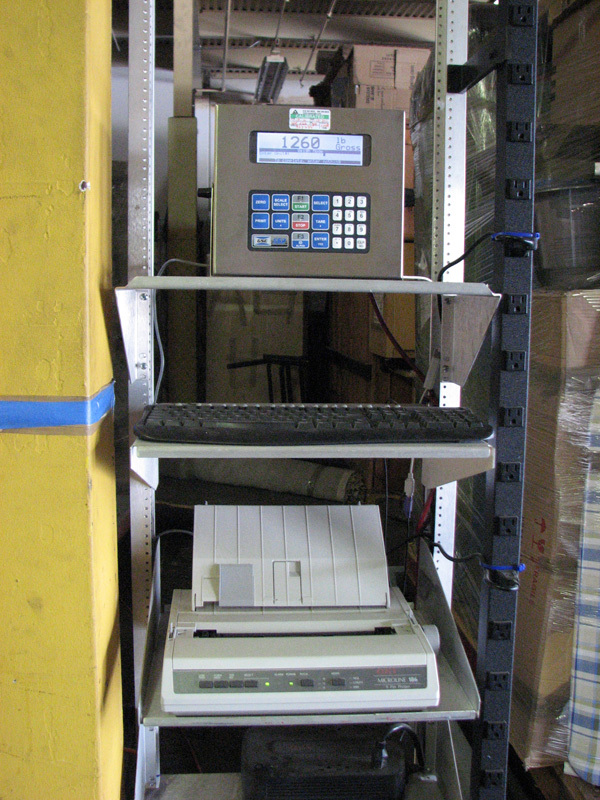 Our on-site weigh scale says we’ve lost a few inches off our carbon footprint. Instead of driving extra miles to weigh cargo shipments on long distance moves, we installed a government regulated weigh station in our warehouse. 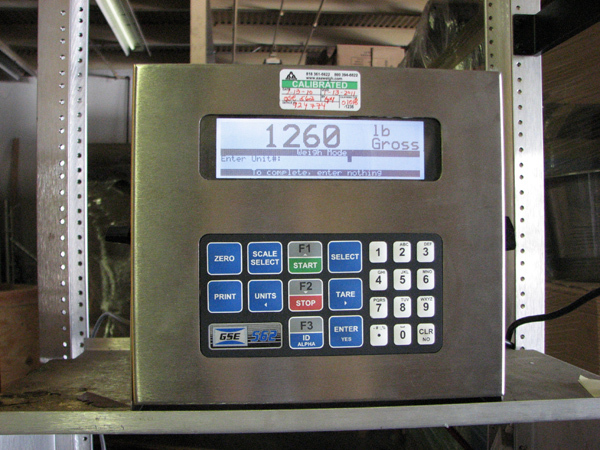 This in-house weigh station saves time, money and not to mention biodiesel fuel. 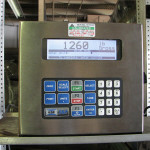 Thanks to this on-site weigh scale we have reduced our carbon footprint. 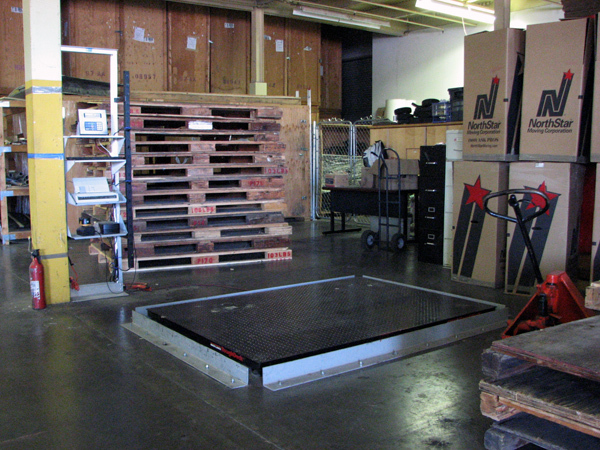 It’s one small step for our warehouse, one giant step toward greener moving. Don’t toss out your batteries! 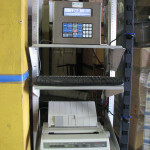 We’re partners with a domestic E-waste recycler. NorthStar Moving formed a green partnership with E-Cycle Environmental, providing a bright green solution for households on the move. Computers, televisions, batteries, and a plethora of other electronic and large bulky items are often discarded during the moving process. E-Cycle Environmental ensures that these items are recycled domestically, under strict environmental laws, rather than being shipped off to unregulated third world countries to be processed by highly toxic and polluting techniques. We even used E-Cycle Environmental ourselves to break down and recycle our oldest trucks. Are your old gadgets ready to go? If you don’t plan on taking that big screen, old computer or fax machine to your new place, let us recycle it for you. When using our Al Gore package, our E-Cycle Environmental partners will send domestic e-waste recyclers to your doorstep to pick up and clear away your old large electronics. They’ll make sure your electronics are recycled properly and domestically under strict environmental laws and not shipped off to a third world country to become an environmental hazard. It’s not nice to mess with Mother Nature! Let the Green Goddess clean up that mess and give your new home a fresh, clean and green start. Ever experience a truly green clean? Now’s your chance! When using our Green Goddess package, professionally trained green cleaners from Harmony Maids will deep-clean your new home with environmentally friendly toxin-free cleaning materials. Be sure your first big breath in your new home is healthy and pure. An old couch can help build a new home thanks to Habitat for Humanity ReStore. Did you know that furniture is the fourth largest contributor to landfills? We are proud to work with Habitat for Humanity ReStore to help change this. Habitat for Humanity ReStore takes gently used building materials and household goods and reupholsters, repairs them and then resells those items to fund housing projects. Instead of throwing out your old furniture, let us assist you in keeping those good reusable materials out of landfills and give someone another chance at happiness. Working with our community to make a green difference. We’re proud to donate our services and partner with many charitable and socially conscious organizations who share our vision of keeping our planet pretty. We’ve even assisted Global Green with their Pre-Oscar Party and have been working with the Hollywood Green Team that advises organizations on how to be greener. Green awards that shine better than gold. As if a greener planet and saving money wasn’t enough incentive, we also received an award for our green practices. The CAA Signature Awards, given by the California Apartment Association, recognize companies’ excellence in the rental housing industry. We are extremely proud to not only be honored with an award but to have it be in a category very important to us: Best Green Practices. You may not always think ‘eco-friendly’ when you think about a moving company but we’ve made it our mission to be green every way we can. We’ve got our green thinking caps on. By doing everything from using the other side of printer paper, asking our vendors to develop green products and converting the entire fleet of trucks to run on biodiesel fuel, the NorthStar Moving team members are truly embracing the green movement. We’re always very happy to get new green suggestions from our team members and we’re thrilled to report that the green initiatives listed above all came from NorthStar Moving team members! We’re also proud to say business students from various top-notch universities are asking to interview us and learn about our green practices. Seems like we’re kind of a green case study. 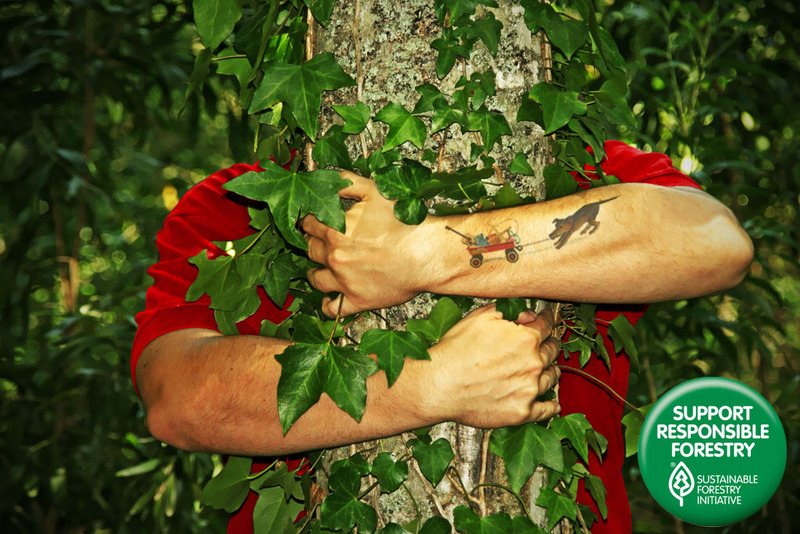 If you have any ideas on how we can be even greener, we would love to hear from you. Thank you again for your support. You are essential to the success of our work, both now and in the future. The generosity of eco minded companies like North Star Moving, were instrumental in making the 10th Annual Pre Oscar Party our most successful ever.